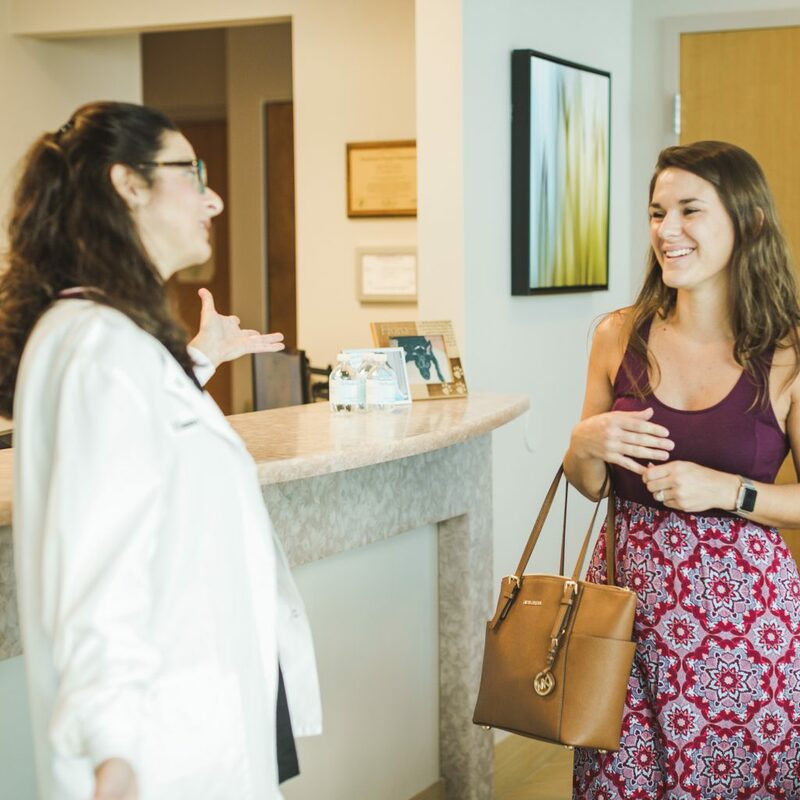 Patients who leave Dr. Fasano’s Virginia Beach dental practice after an appointment smile not only because their teeth look and feel healthier, but because they’ve had a positive experience. Whether you visit us for a regular checkup or an extensive restorative treatment, you will receive excellent, friendly service. We see to the comfort of every patient, so there’s no need to feel nervous when you sit in our dental chair. See what some of our patients have to say about Dr. Fasano and the amazing staff here. If you are a current patient, write us a review. 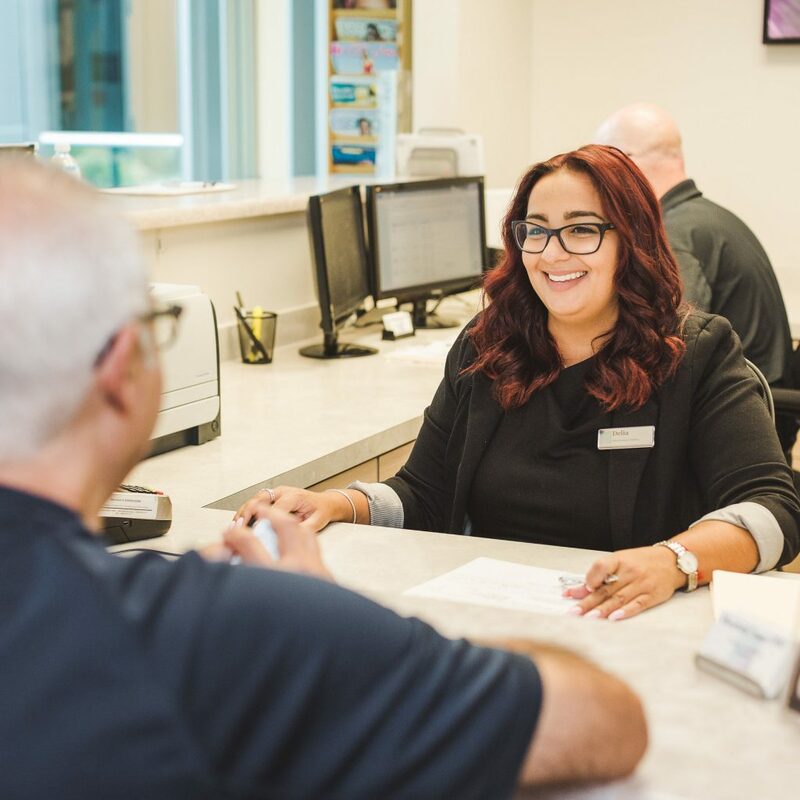 Don’t forget to contact us today with questions or to schedule your next appointment. Dr. Marybeth Fasano provides the best dental care! She has been taking care of me for the past 2 years, giving me the most thorough, conscientious dental care I have ever received. 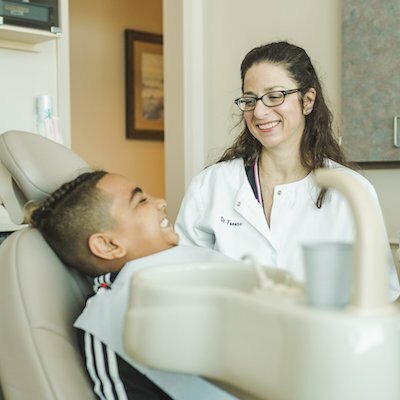 Dr. Fasano is knowledgeable, technically excellent and consistently informs me in easily understandable language of what we, as a team, can do to keep my teeth healthy and in my head! Remarkably, her schedule runs on time: an hour visit takes an hour, allowing me to keep my schedule, too. If you are looking to find a good dentist, in Dr. Fasano, you will find a great dentist. “I can’t thank you all enough for the wonderful treatment that I receive. From the moment I walk into the office, I feel welcome and know that my association with your office is appreciated. More importantly, the kind, gentle and patient treatment that you extend to my Mother is gracious and comforting. Dr. Fasano and staff are outstanding. My whole family visits Dr. Fasano and we appreciate the personal touch she takes with each of her patients. She is extremely thorough, and extremely gentle. In case of a dental emergency she will always fit us in, and will do everything she can to accommodate our needs. There is no one I would trust more to care for my family’s dental needs. Dr. Fasano and her staff have provided both excellent care and service. Great job of scheduling and not spending time in the waiting room. Very professional and friendly. Very satisfied and highly recommended.